As-salaam-alaykum, Peace Be Upon You and good evening to all of you gathered here tonight on this very special occasion. 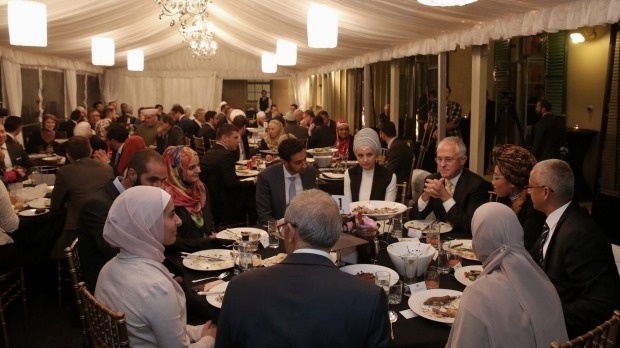 I am honoured to be the first Australian Prime Minister to host an Iftar during the holy month of Ramadan. To the approximately 500,000 Muslim Australians across our country and to the more than 1.5 billion Muslims around the world – Ramadan Kareem! 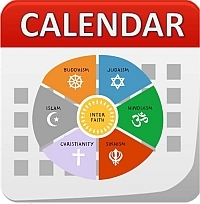 The sacred month of Ramadan serves as a season of reflection, forgiveness and spiritual renewal. During the course of this month, Muslims will fast, take no food or water between dawn and sunset, in order to refocus their minds on faith and redirect their hearts to charity, so that they can understand the lives and experience of those who are less fortunate than them. It is a special time of service and support for those in need and it’s also a time to join with family and friends in celebration of our common humanity. Tonight we gather as a community of many faiths and cultures to get to know one another and share in the spirit of Ramadan. I am delighted that we are joined tonight not only by so many outstanding Muslim Australians but Australians of many faiths – including Christians, Jews, Hindus, Sikhs and Buddhists. I see tonight the Archbishop of Sydney, with whom only last night we remembered the victims of the Orlando killings in his church, St Andrews Cathedral. There in a beautiful service where he preached so well, so eloquently, and there in a congregation with men and women of many faiths just as we have tonight. Strong in our solidarity, strong in our common humanity, strong in standing up against hatred and the people that seek to divide us. Tonight we also acknowledge the remarkable contribution that Muslims have made to Australian society – ours the most successful multicultural society in the world. From the Makassan fishermen who traded with our first Australians in the 1600s, to the Afghan camel drivers who opened up the interior of our vast continent. And to the teachers, artists, business leaders, public servants, community leaders, journalists – every profession and calling – oil engineers, drilling engineers, like my companion on my table here tonight – we have every calling represented. All of you make Australia what it is. Rich in our diversity, our great strength. I especially want to recognise the young Muslim leaders who are here tonight, many of whom are seated at my table here. They come from all walks of life, are breaking down barriers and making a real contribution to enriching and strengthening our society. 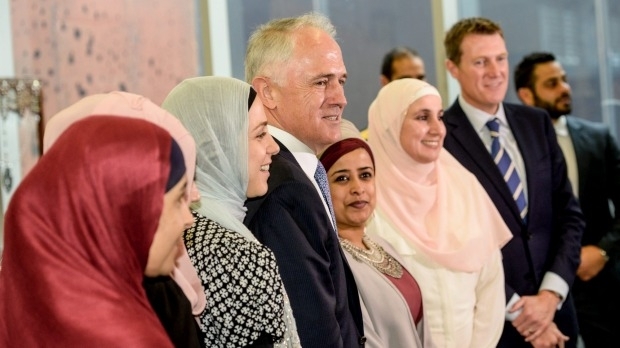 They represent a new and dynamic generation of Muslim leadership in Australia who are shaping a more prosperous and harmonious future for all Australians. I’ll say it again. 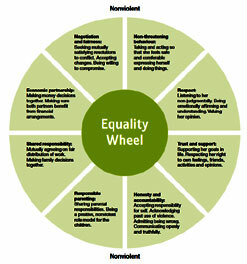 We are the most successful and harmonious multicultural society in the world. Our multicultural success is at the heart of our national identity. It is intrinsic to our history and our character. There is a great value to be found in what we were just discussing a moment ago, which I would describe as cultural curiosity. I’ve always been a very curious person. I’ve always believed that the cultural background, the religion, the history of our friends and neighbours enriches us. We are enriched by the diversity in the experience of others and of course sharing food and drink here at this meal – sharing food across every culture – is a profound experience. It’s a sign of friendship. It’s a sign of engagement. 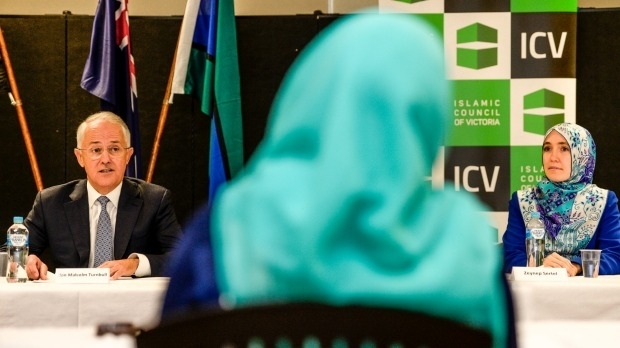 In March this year, I visited the Islamic Museum of Australia and I participated in a roundtable meeting with Muslim youth leaders at the Islamic Council of Victoria. I was thrilled to meet such a talented and accomplished group of young Australians, a number of whom are here tonight. I was inspired to hear about the extraordinary work that they’re doing in serving the broader community. 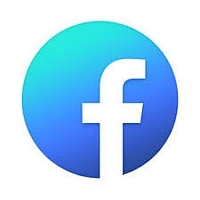 For example, Azmeena Hussain, a senior associate at a major Melbourne law firm is also a director of the InTouch Multicultural Centre Against Domestic Violence, an external advisor to the Victorian Police and an AFL Multicultural Ambassador. There is also Maryum Chaudhry, who founded the Islamic Council of Victoria’s Office for Women, served as a commissioner at the Victorian Multicultural Commission, represented Australia in official exchanges with Indonesia and Malaysia, and is currently in the process of establishing a foundation to invest in educational opportunities for youth leaders. At the same time, what was also clear at our meeting was these young Australians’ ongoing anxiety about the backlash caused by the violent acts of a small minority of extremists who defame and blaspheme against their faith, and for which the entire Muslim community is often blamed. At the ICV we committed together, to work together in partnership, to ensure we are a stronger and more united Australian family. I saw and heard first hand, devotion, patriotism and dedication to building bridges of understanding. I applaud the role of those youth leaders who, like so many others in the Muslim community, continue to uplift this nation and who demonstrate the virtues of their faith in their daily lives. The aim of extremists, including those committing violence through a warped and nihilist interpretation of religion is to divide us and to turn our citizens against each other – but we will not let them win. Acts of terror like Sunday’s massacre in Orlando are perpetrated to divide us along lines of race, religion, sect and sexuality – but that kind of hatred and division must not prevail. We must stand together like we do tonight as one Australian family united against terrorism, racism, discrimination and violence. 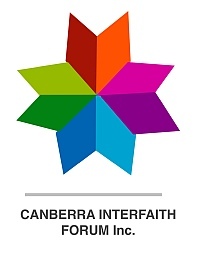 I want to reiterate something that I said to the Islamic Council of Victoria in March – and that is to emphasise to each and every one of you that the Australian Muslim community is valued and respected – and it is not confined to a narrow security prism – you are an integral part of an Australian family that rests on the essential foundation of mutual respect and understanding. Every one of us is enriched by the culture and the faiths of our friends and neighbours. 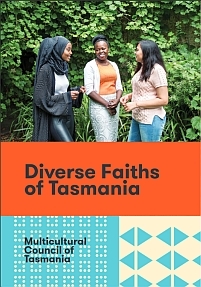 Australians are not defined by religion or race; we are defined by a common commitment to shared political values, democracy, freedom, the rule of law, all underpinned of course by mutual respect. As citizens of this country, we all have a shared responsibility to participate in improving our society. 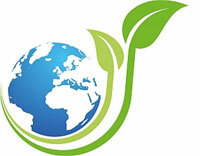 Our humanity and our destiny – each of our destinies – are tied one to all the others. I want to offer you my thanks for taking the time to be here this evening. I wish you all a very blessed Ramadan. The Prophet Muhammad once said: “He is not a believer who lets himself be satiated while his neighbour goes hungry”. So on that note, I think we should all continue to enjoy our delicious feast, enjoy our fellowship and our friendship. Enjoy sharing our stories, our passions, our history, our visions for our future, for Australia’s future. Because believe me, we are all part, all of us, all 24 million of us, every faith, every background, every race, we are all part of an extraordinary project. This is a blessed country. This is a remarkable country. 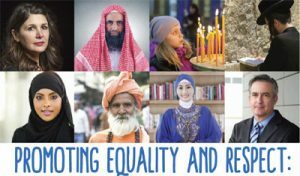 This is, in a world of discord and disharmony, in a world where there is so much hatred, this is a country which has successfully built a society that is diverse, that is multicultural and that is founded on mutual respect. When you distil that concept of mutual respect, when you distil it right at the core, is the value most important and closest to God and that is love. Our nation is built on a foundation of mutual respect, love and respect, for our fellow Australians and a love and respect for humanity. Thank you very much for being here tonight.